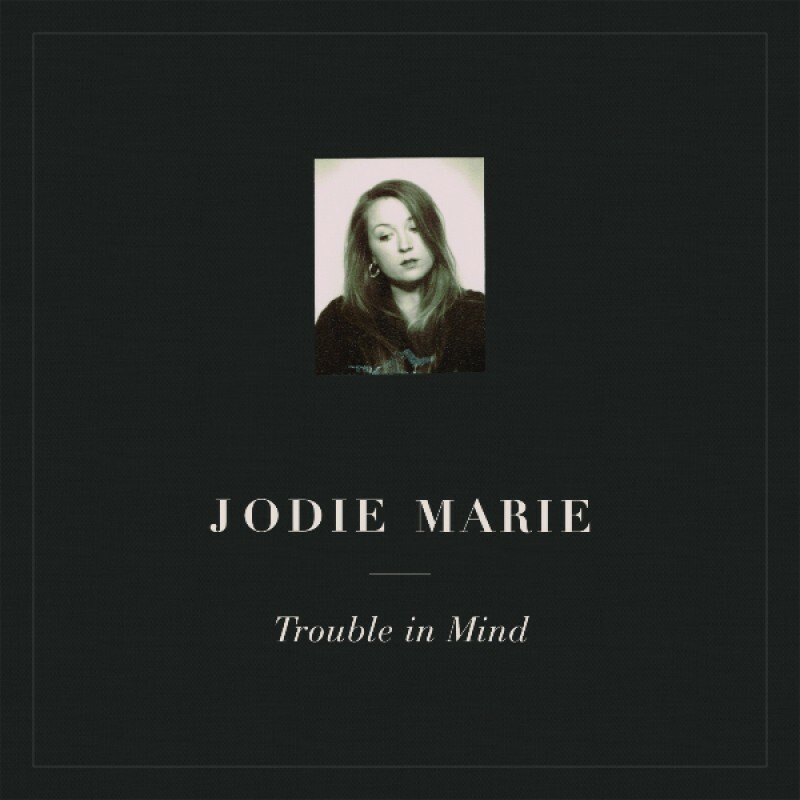 'Trouble in Mind', the new album from Jodie Marie is out now! After the success of her debut album 'Mountain Echo', Jodie Marie took a step forwards – electing to write the bulk of her new album in isolation, in her home of Wales, and in a provincial cottage in France. She lived a little. Looked inside herself, and reflected this in the brilliant new collection of songs ‘Trouble in Mind’. Jodie's also revealed the video for lead single 'Only One I'm Thinking Of'. The beautifully shot video serves as the perfect introduction to Jodie's new record. Jodie plays London's The Islington on 4th August. RSVP for free tickers here.